Penn Battle II is the new successor to the Penn Battle. This Penn Reel has now been selling for over 4 years. It is always interesting to observe how a relaunched version compares to older one and what significant upgrades( if any) have been made. Judging from price, Penn has continued the same path which have their in-between models. 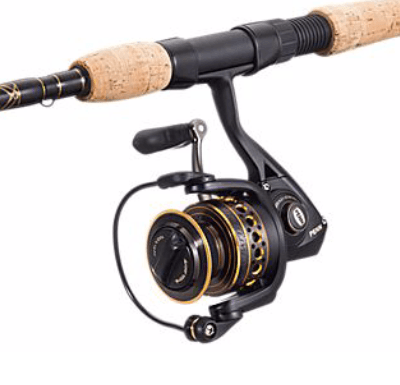 Separating high end reels like Abu Garcia Revo and budget ones like Okuma Avenger . So let’s see how did the Battle II step up to the challenge. Looks better than first Battle? 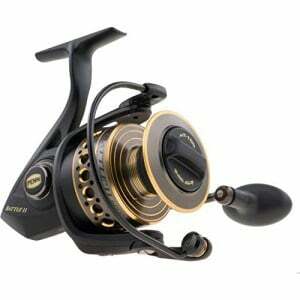 This open face reel has total of 8 sizes. The Battle II has gone as low as size 1000 on their the lightest model. This size will be good pick for freshwater use. Also Penn added a 2500 size that would hopefully fill the cap between the first Battle sizes of 2000 and 4000. 2500 got the size and 2000 body but with a bigger rotor and spool. All of them fall into the medium-high gear ratio. Starting from 5.2:1 and ending with 6.2:1 in bigger models. These gear ratios indicate that this reel is great for catching bass and for other types of finesse application. This Penn Reel can still handle inshore species comfortably. Top tournament bass anglers seem to prefer ratios in range of 6.0:1. This is what we found in our article where 42 pro anglers participated. Max drag grows steadily from 9 to 30 with each version. Each model has front drag which is the way to go nowadays. Weight starts from 8 oz with 1000 model all the way up to 30 oz with the strongest and largest size of 8000. Taking Corrosion Resistance even further Penn has an improved paint job that will help against all the sprays and chemicals that used to damage the previous versions. This was one of the most reported problems in the last version that was fixed with this update. 5 Sealed Ball Bearings One less than the 1st generation Battle. However, this time they are not shielded Instead they are sealed stainless steel ball bearings. This in return adds extra durability in saltwater by preventing water intrusion. Increased Drag Pressure Bigger drag pressure was achieved by using the same system as in last years Penn Conflict. It was made possible by keying the trademark HT-100 drag washers. This was the first Battle’s selling point into the spool. This allows you to use the both sides of washers. That results in a 20% increase in max drag. More important is the usable curve of it. Even though max drag is not always put into use, it is always good to know it is available. Line Capacity Rings More and more tackle manufactures have added this innovation to their arsenal. Assists an angler in knowing how much line is left on reel. Very important when hooking big fish or when fishing at dead stop. Penn Battle 2 seems to be good upgrade from first version the new version still has similar lines with the original version. Some of these include HT-100 drag washers. Although there are no massive changes, this reel does have a smaller frame and bearing upgrades. This will hopefully add even more durability and can resist saltwater use for a longer period of time. Another upgrade was increased drag pressure which can be felt right away in overall reel smoothness. 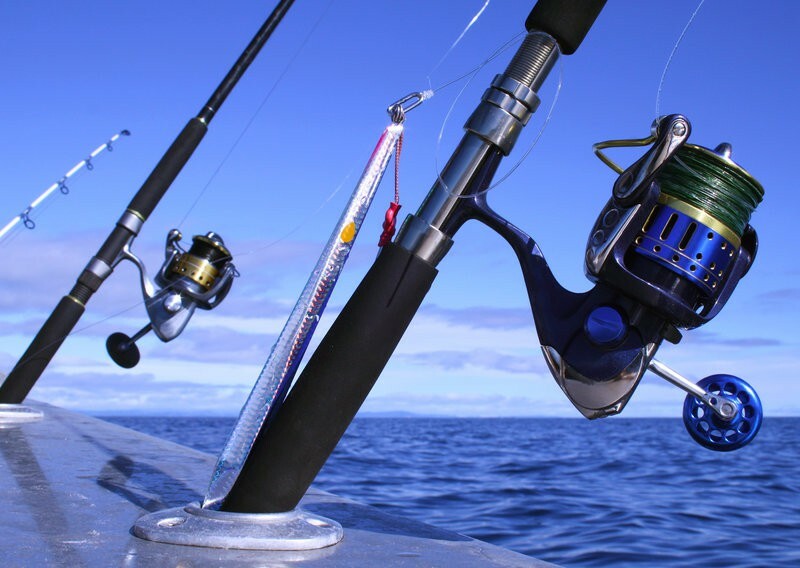 The purpose of the original battle stays the same which was to act as in-between reel for offshore and inshore fishing. The one factor that did not get fixed is the overall weight. With first generation Battle many anglers noticed that this reel is little bit heavy compared with other similar products. Unfortunately Battle II weight stays close to the first one. 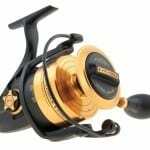 Especially when comparing it to incredibly light Pflueger Patriarch, this reel’s 3000 size weighs as much as Battle’s 1000. It is understandable why Penn Reels has decided to make this an upgraded version. It adds a quite a few new features like line capacity rings + new 2500 model. Penn is still keeping the key elements which made the first Penn Battle a popular choice, however, it would be even better if the weight issue had been fixed. Luckily, the Penn Battle II price stays same as the first version. This can be found around $100. This means there are no reasonable arguments for not preferring Battle 2 over the previous version. 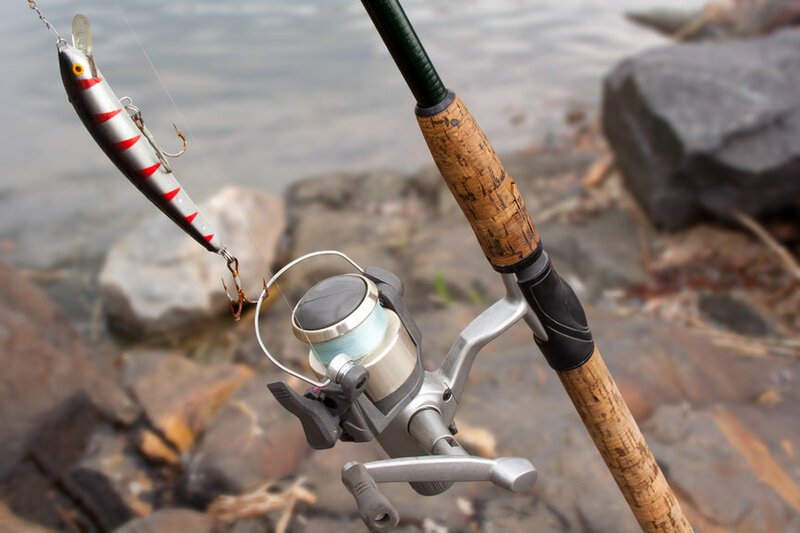 All in all, while you may be looking for proven mid-class spinning reel and even own an original battle. It may be time to upgrade and pick up new generation Penn Battle II. I would recommend buying Penn Battle II as a rod & reel combo. There are many combos available at your local retailer or online ranging from $69.99 to $139.99. An error in this review : Battle v1 got 6+1 bearing instead of 5+1 like the Battle II. The missing one is the line roller bearing replaced by a plastic bushing in the Battle II like in the Conflict. Inside mechanism are identical between Battle v1 & Battle II. Hi John, thank you for pointing this out. We appreciate the info. Correction has been made.